Father's Day is a wonderful time of honoring or remembering the father figures in our life. With that all being said, I think that a very pointed question for Father’s Day is this. "Men, are we being a good example of a Godly father?" We could go to many places in the bible for an example of a godly father. 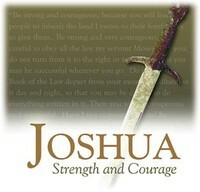 One such man, without a doubt, is Joshua. 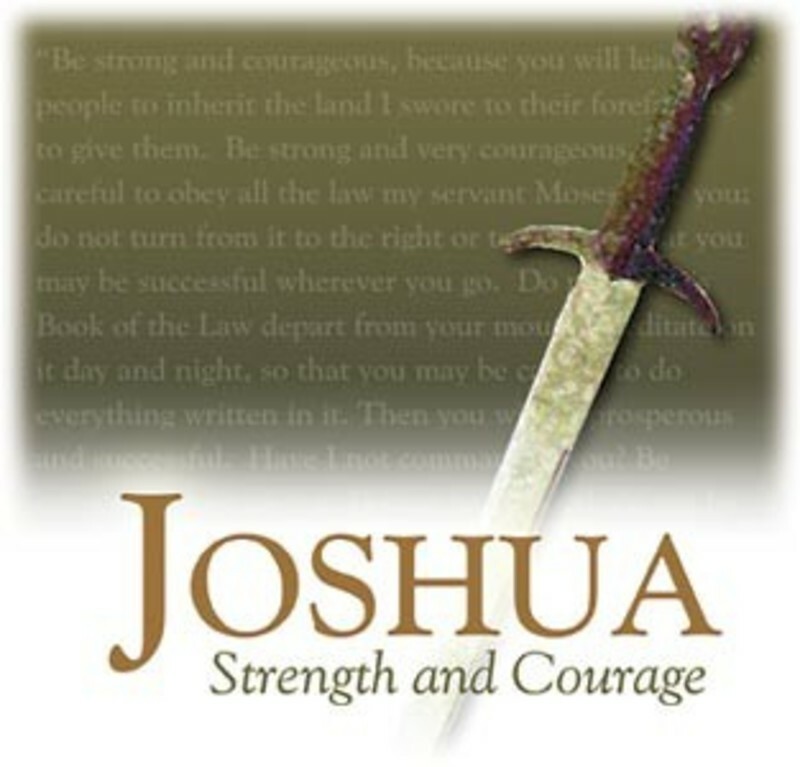 In this message we will look at who Joshua was and the message he still speaks to us today.